Fastened onto wooden frame + 8 tensioning wedges incl. 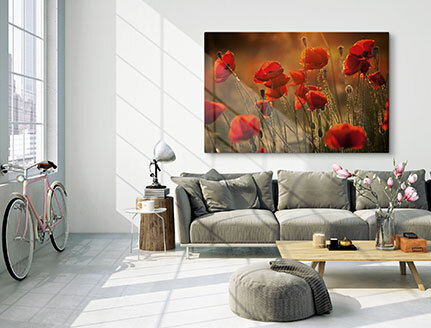 With the digital printing of photos onto canvas, the photo canvas print has become one of the most popular decorative products for walls. Today, everyone can print their own favourite photo on canvas with little effort. The canvas is stretched after printing on a frame made of wood. The result is your own photo as a whole new image experience. Now you can enjoy your photo in XXL format and full-size as art in your own living room. 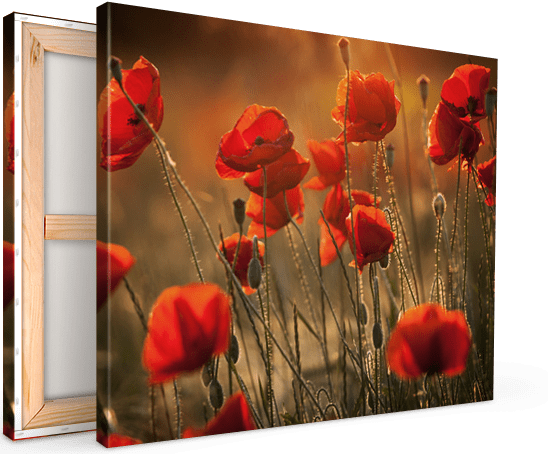 For the most beautiful pictures, large format on canvas is particularly worthwhile. 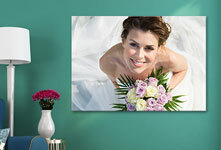 Canvas prints – your photo in large format, they are especially impressive in XXL sizes. 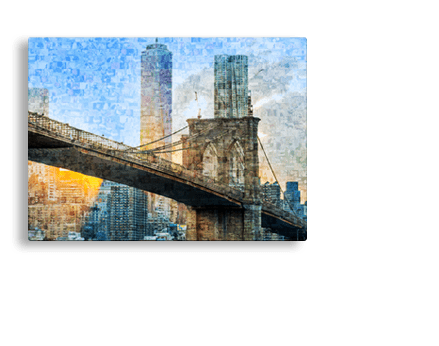 But even smaller format canvas photos have amazing results through the combination of interesting motifs. We can create any special format for you between the sizes 20 x20 cm and 240 x 120 cm. 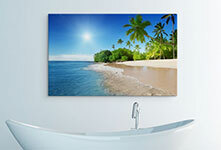 With customised canvasses, we’ll bring your ideas to life. Your image is decisive when it comes to choosing a format. After all, not every photo looks just as good in panoramic or square format. So make sure when you are selecting a format that the motif remains as it is. 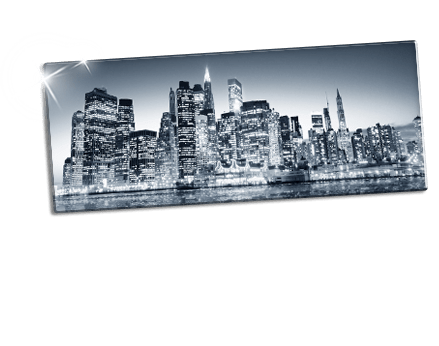 We offer every image format in a wide range of sizes. Try out a few sizes for your photo in advance. If you realise when you are ordering that another format would, in the end, be better, you can still change it during the ordering process. 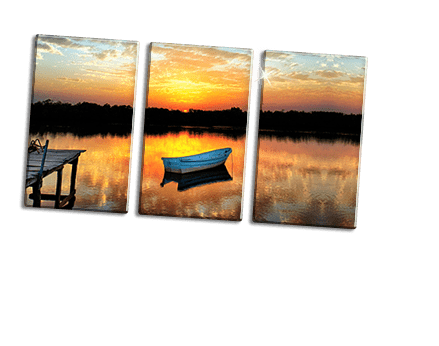 The most beautiful photo from your weekend trip will look particularly fascinating as a Panoramic or as a square canvas split image, for example. 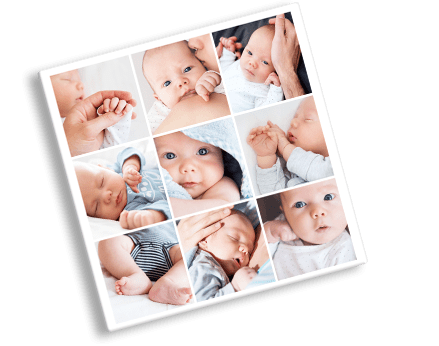 What do you need to consider when having your photo printed on canvas? These days it’s all the same if you photograph with a smartphone, with a digital camera or an SLR – at least it is if you are printing onto canvas. This is because even smartphone photos are perfectly suitable for this medium. 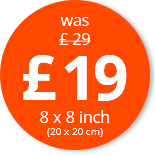 The resolution of modern mobile phone cameras are usually well above 5 megapixels – a resolution with which just about any photo can be printed onto canvas. 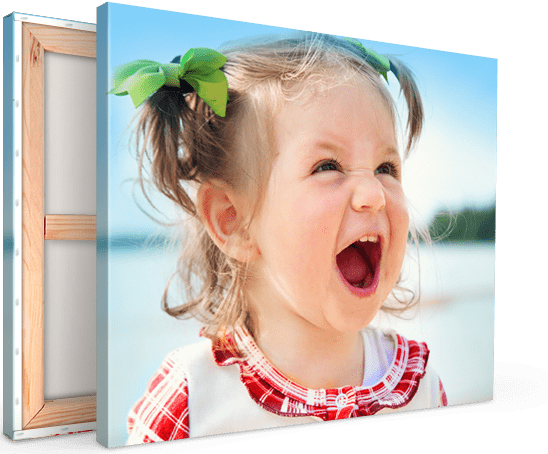 What affects the quality of the canvas print, however, is the quality of the photos. The best possible sharpness and optimal colour detail will also lead to a better result. But you don’t have to worry about this when uploading your photo. Our automatic quality-check system will recognise if your photo doesn’t have sufficient resolution and will reject the upload. The photo will not be accepted as a canvas picture and will not be approved for printing. And you will have the opportunity to select a more suitable image. your image has sufficient resolution. your picture is saved in very good image quality as a JPEG file. the colours have been checked and adjusted as necessary. Hanging a canvas print is really not very difficult. Usually it’s enough to hammer one nail into the wall at the required height. Then you can hang the wooden frame of the canvas on the nail. We recommend that you use two nails for larger canvasses of 1 metre or more in width. For more precise positioning and longer enjoyment of your photo on canvas, you should use a yardstick and spirit level when hanging your picture.